Marci talks about highlights from her recent trip to WDW. 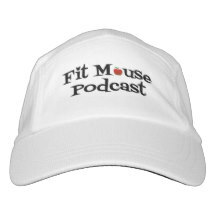 We also commit to a Fit Mouse race! Listen for details. Tip #1 – Research your rental car needs before choosing the category.